The Valley of Winnipeg, A. & A. S. R. acknowledges and yields allegiance to the Supreme Council of the 33° of the Ancient and Accepted Scottish Rite of Freemasonry of Canada, whose Grand Orient is in the City of Hamilton, in the Province of Ontario, Canada. Sovereign Grand Commander, Peterborough, ON. Ill. Bro. 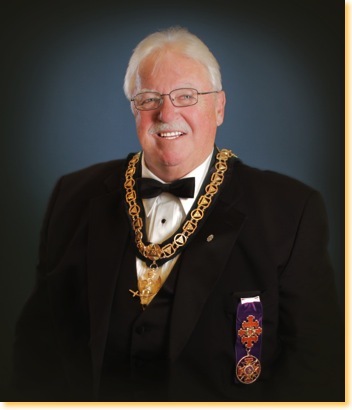 Brian W. Gilkinson 33°, Grand Secretary-General, Peterborough, ON.